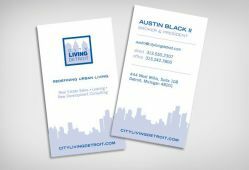 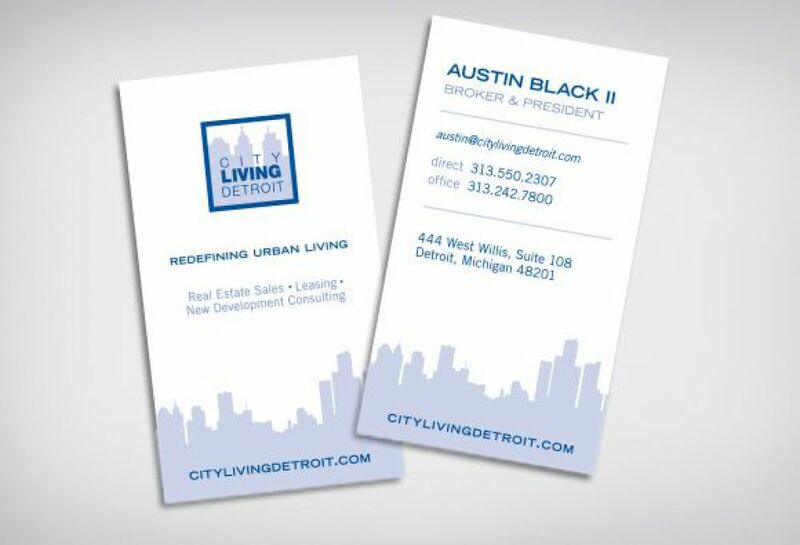 Austin Black II Broker/Owner of City Living Detroit, a full-service real estate brokerage firm specializing in lofts, condos, historic homes and apartments in Detroit's most vibrant areas. 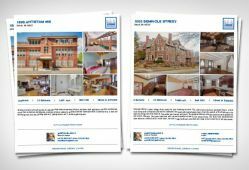 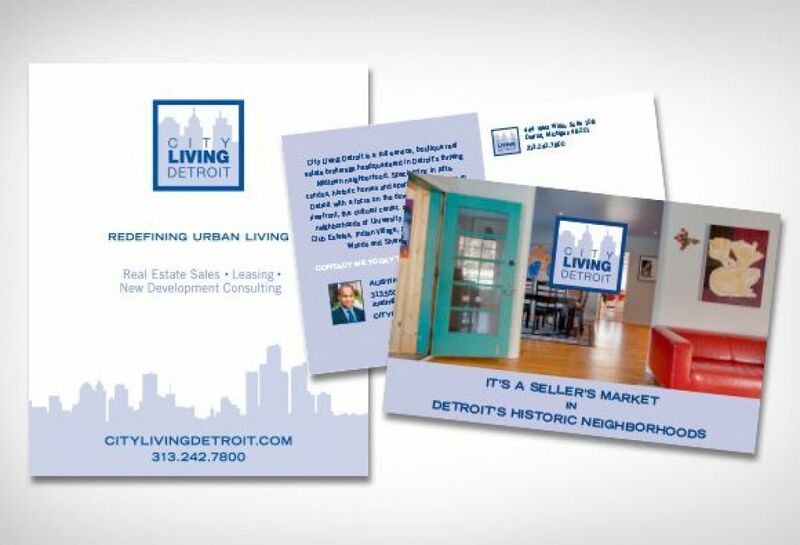 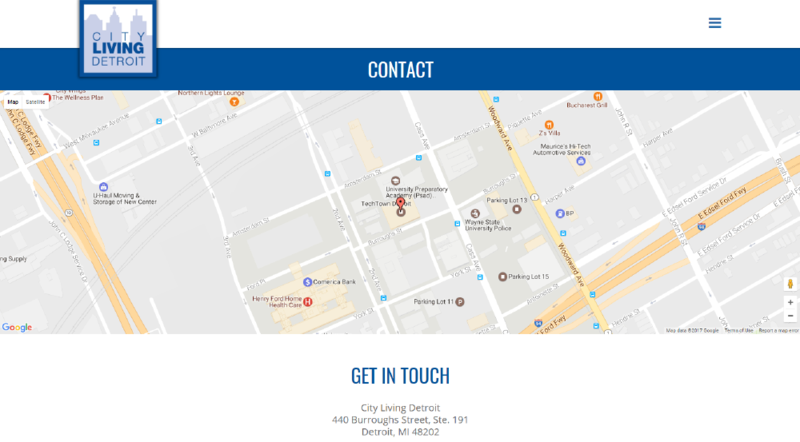 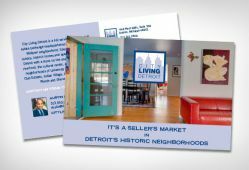 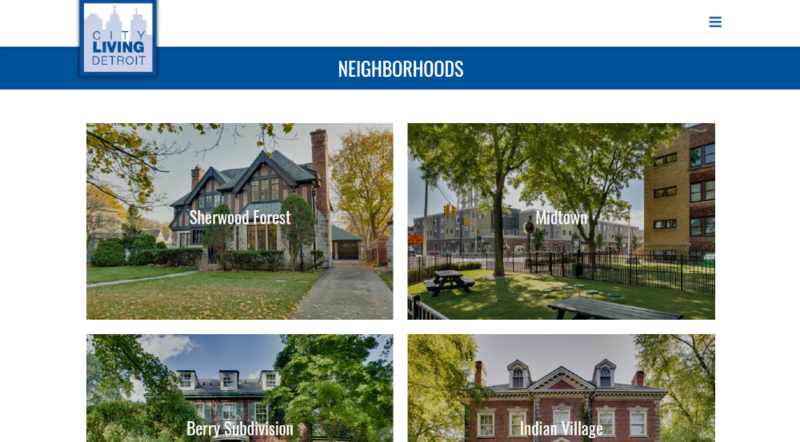 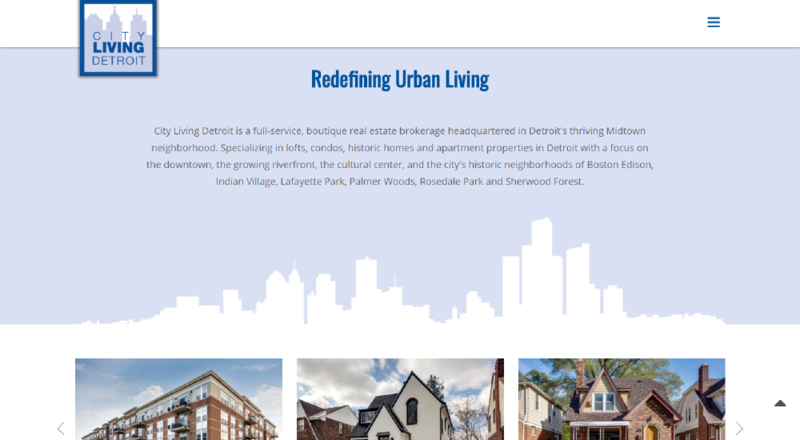 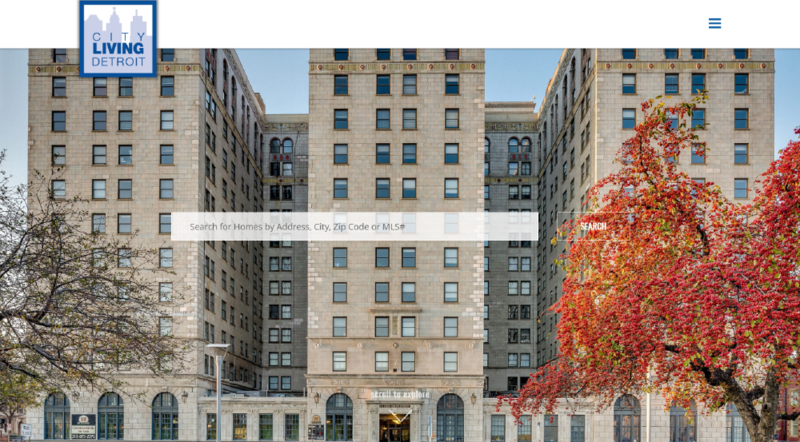 City Living Detroit sought out SM Sold to update their website and create a contemporary yet robust internet solution in order to streamline branding, highlight community involvement and showcase local listings. 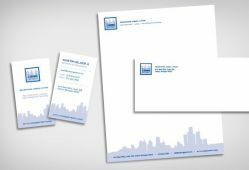 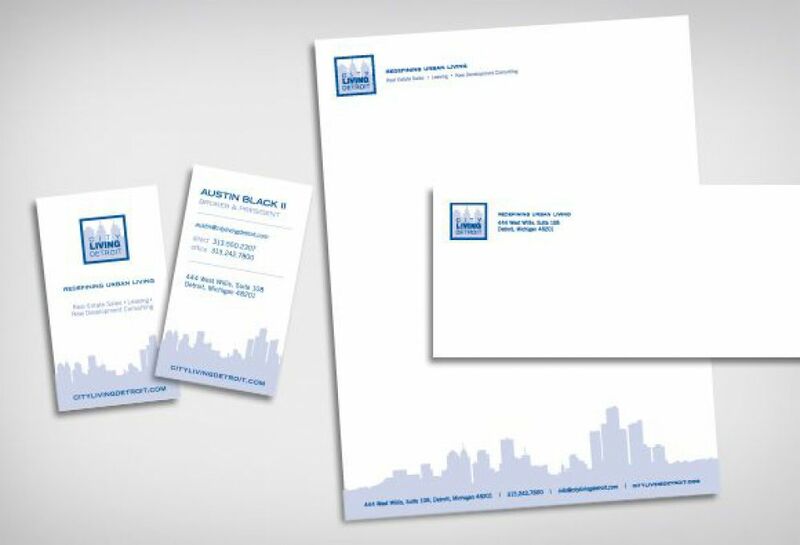 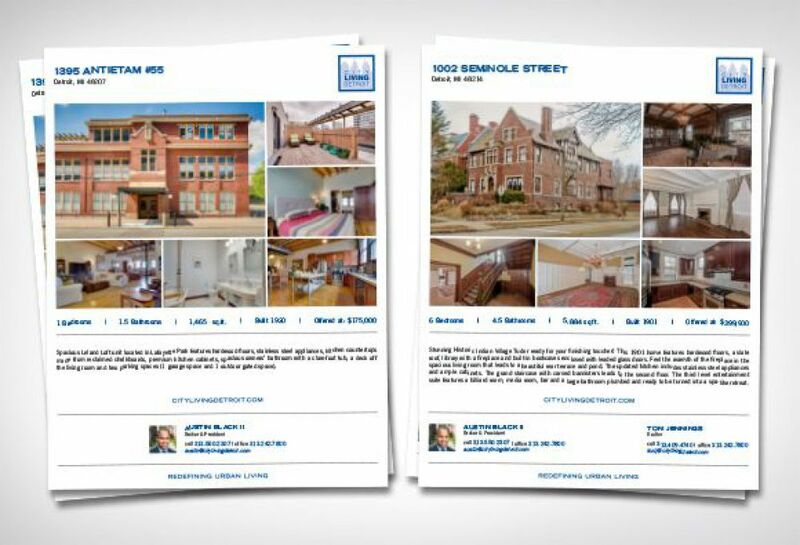 In addition, SM Sold has developed custom real estate signage, a business system, newspaper ads, postcard and property listing sheet for Broker Austin Black II and his team. 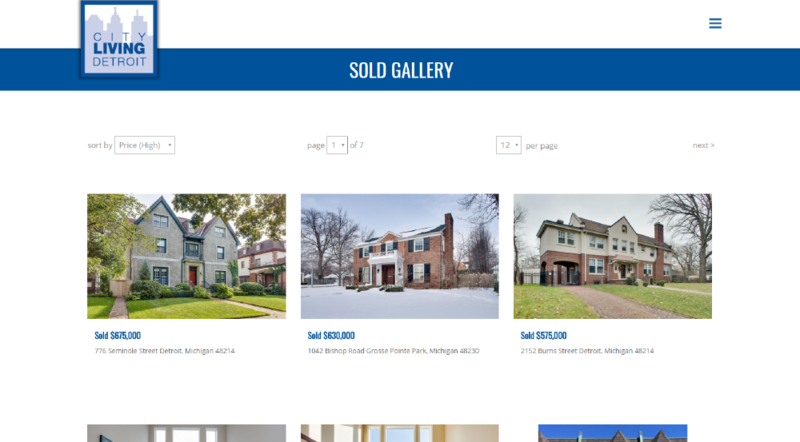 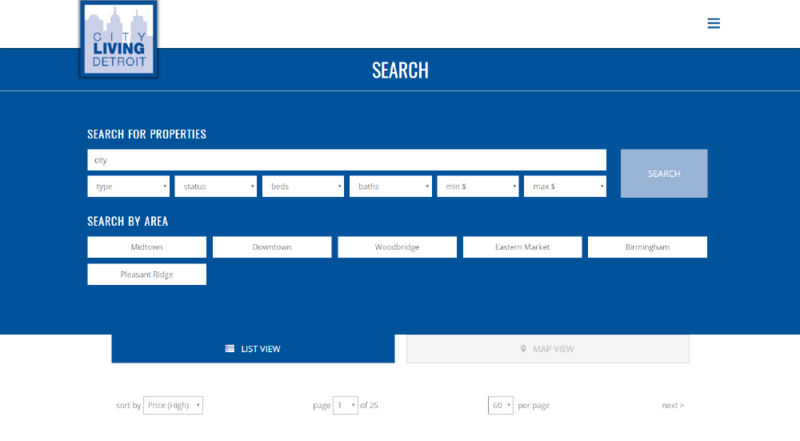 The broker website was designed to fit all of his brokerage needs with a seamless MLS data integration, MLS Search, image-driven design, Team section, Neighborhoods Showcase, Featured Properties, Concierge and powerful Lead Capture.